CAELAN: America? I don’t see America around here! CAELAN (matter of factly): We’re going to put the golf away, and then we’re going to go inside and then *I* am going to poop. CAELAN: I need a spoon for my ketchup. BILL: Dude, no you don’t. CAELAN: Okay, I’ll use my fork. SARAH: Why don’t you use a chicken nugget?? And then he ate his blob of ketchup on its own, with a fork. CAELAN: Daddy, do you have any questions? BILL: Oh yes, I have lots of questions about trains! CAELAN: When is James’ birthday? SARAH: James has the same birthday as you, June 1. CAELAN: Number 1 Mackenzie’s brother, James? Caelan has 2 friends named M(a)ckenzie and he differentiates them by calling one “Number 1 Mackenzie” (he met her first) and the other “Number 2 McKenzie” (he met her second). CAELAN: Daddy, what does “E E” spell? BILL: Um, nothing, buddy. Where did you see that? CAELAN: I need a new car. BILL: Why do you need a new car? CAELAN: I need a race car to go to work. BILL: Why do you need to go to work? CAELAN: Because I need money. BILL: What do you need money for? CAELAN: I’m full of money. I need more money. CAELAN: Daddy, you’re my best friend. BILL: I thought Evan was your best friend? CAELAN: Evan wasn’t there today [at school]. SARAH (to Bill): I think you should take it, hon. One morning, we saw some vultures in our parking lot near the dumpster. CAELAN: Mommy, are we going to see vultures today? SARAH: I dunno hon, maybe. CAELAN: Can I hit the vultures? CAELAN: Can I push the vultures? CAELAN (picks up a small inflatable ball): Can I throw balls at vultures? 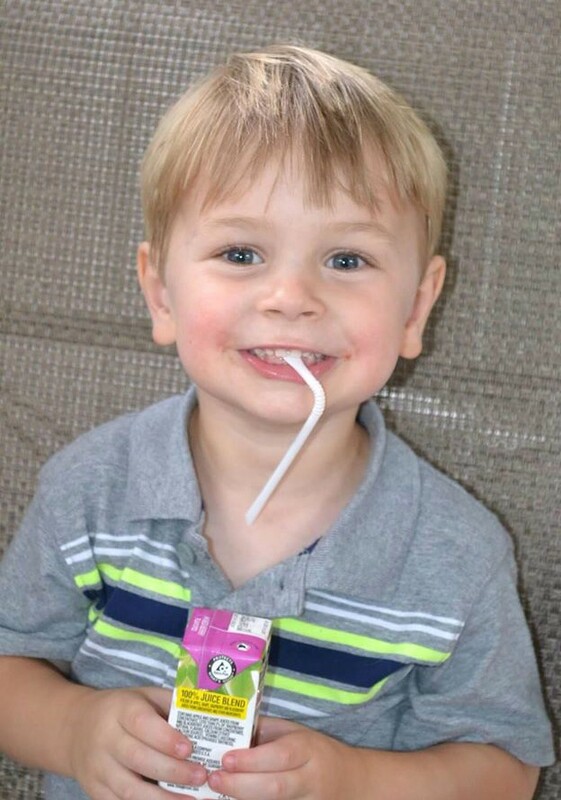 Time passes differently with a 2nd child…with a probably last child…faster and in more of a blur. I have been super excited the past month or so, anxiously awaiting Leah’s first birthday but there’s also a tiny layer of guilt in there…like she made her way all the way to 1 and I missed it. I didn’t miss it, of course, but it’s easy to feel that way sometimes. Since Caelan was such an easy-going baby, everyone told us we were bound to be in trouble with our 2nd baby. But we weren’t. Leah is not quite as laid back as Caelan was, not quite as good a sleeper, and she is a little bit more clingy, but she’s such a smiley, happy baby! She’s loud and talkative and eager to join in with whatever is going on around her. But let’s back up. 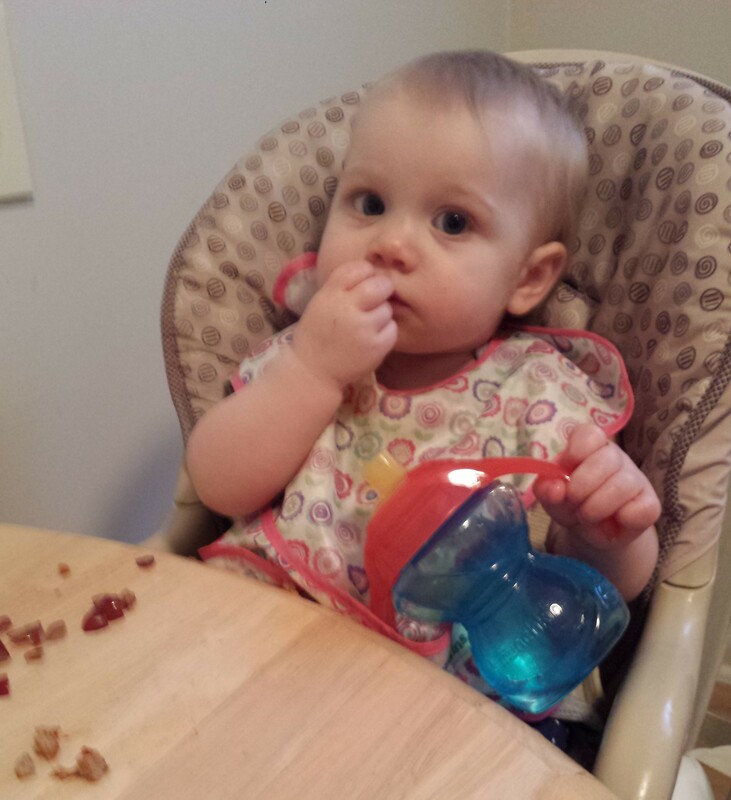 At 9 months, we were just getting started with finger foods (we got a late start). These days, I can usually still get some purees in her, but Leah wants to eat REAL food! Current favorites are grapes, peas, meatballs, and butternut squash. So far, I haven’t come across anything she’s refused to eat. We try to give her some finger foods and some purees at each of her 3 meals. Around 11 months, we dropped her least favorite bottle (the first thing in the morning one) and replaced it with a pre-breakfast snack of a pouch and dry cereal. She still gets 3 bottles a day, 6-8oz each. I suppose we will try to cut out the daytime bottles over the next month or two, but I’m not sure how that’s going to go. We’re going to start mixing in some milk with her bottles and we’ll phase out the formula (FOR-EV-ER)!! 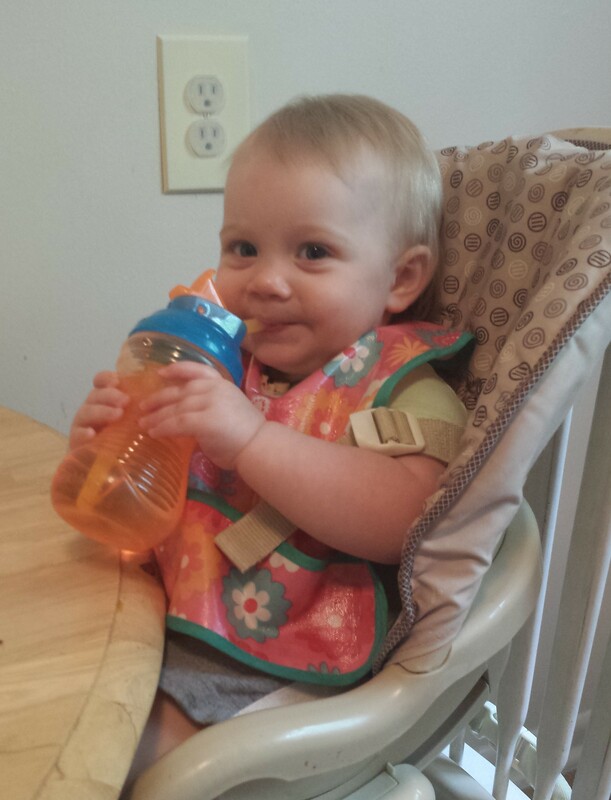 We were late, too, giving Leah a sippy cup (one more example of 2nd child syndrome). Once we started giving it to her regularly, she quickly became a pro. She is so enthusiastic about tipping the cup and her head back that she’s been known to topple over backwards when sitting on the floor. When I gave her a straw cup, she wasn’t sure how to use it, but the second time I gave it to her, she figured it out. She’s picking these things up fast! Got the hang of it! 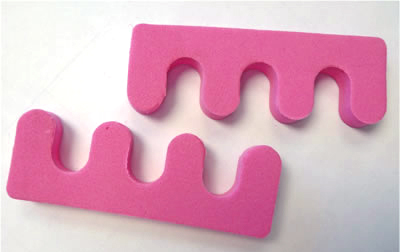 Speaking of teeth (sort of), Leah now has 4. A 5th one has been on its way in for a few weeks now. Getting those teeth in was not pretty. She is definitely a whiny mess when it comes to teething, but I can’t really blame her. I can blame her for biting me though. Yeah, she bites!! She particularly goes for shoulders or knees, but whatever she can get to is fair game. 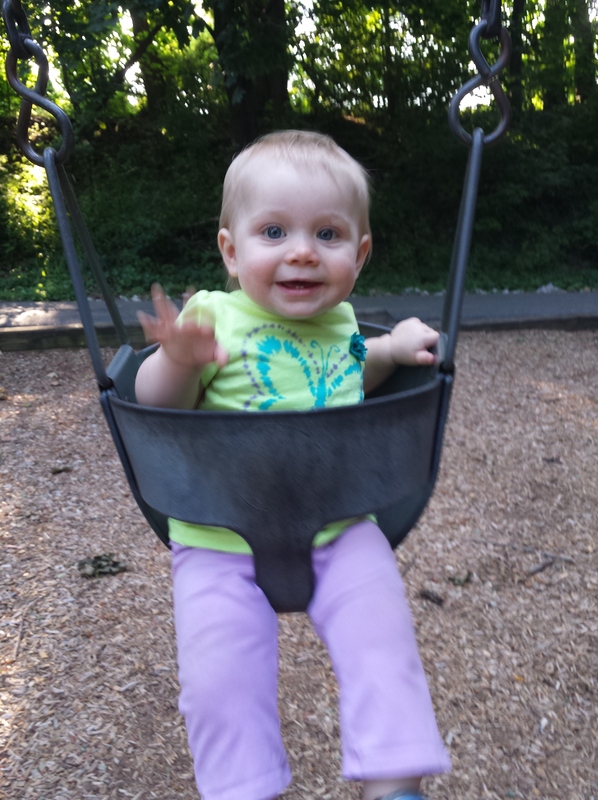 Luckily, she hasn’t bit anyone at daycare (that I know of). Leah usually takes 2 naps a day. Her morning nap seems to be the good/long one (1-2 hours) and she goes down after her morning bottle around 10-11am. Her afternoon nap is usually much shorter (<1 hour) and the timing changes daily. When Caelan was this age, he had already dropped down to one (questionable) nap, so the fact that Leah is still usually taking 2 naps a day is nice!! Leah’s preferred way to get around is crawling. 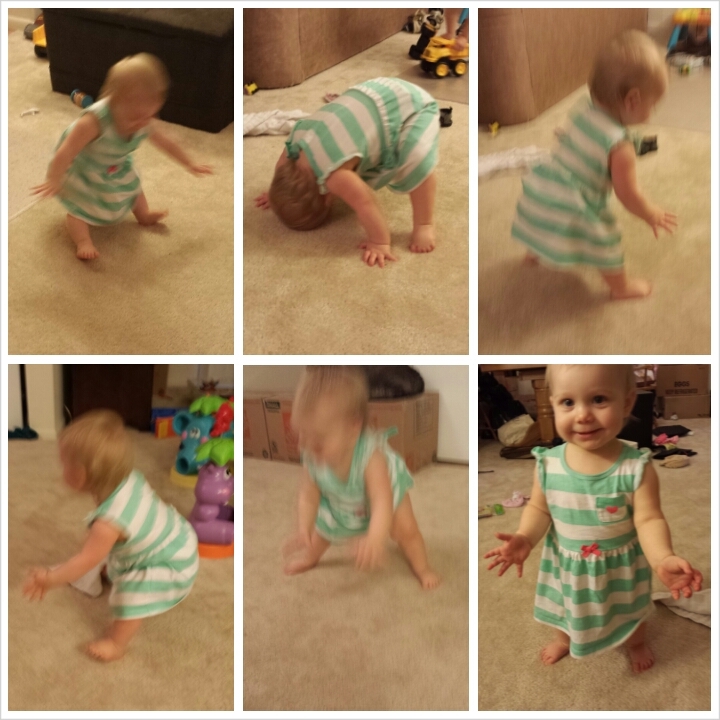 She is a pro for sure, and she chooses crawling when she wants to get somewhere fast. Around 10 months old, she started cruising but she didn’t really master that until closer to 11 months. It was also around that time that we started encouraging her to walk holding our hands. 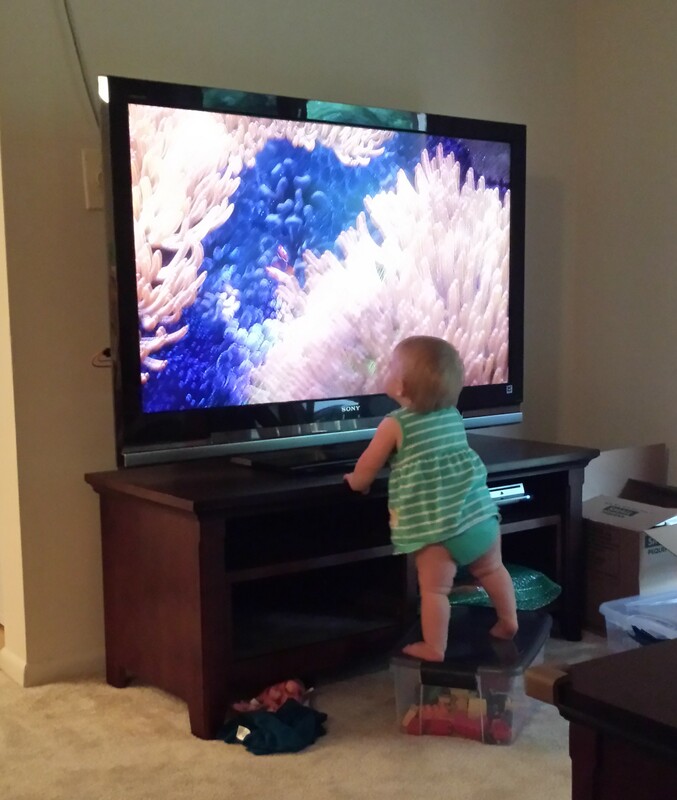 At 11.5 months she started to try to stand on her own and she could do it for a few seconds at a time. Rather than pulling up on something and then letting go, she would try to stand up from the floor. Her way is harder, but she wasn’t afraid to try! 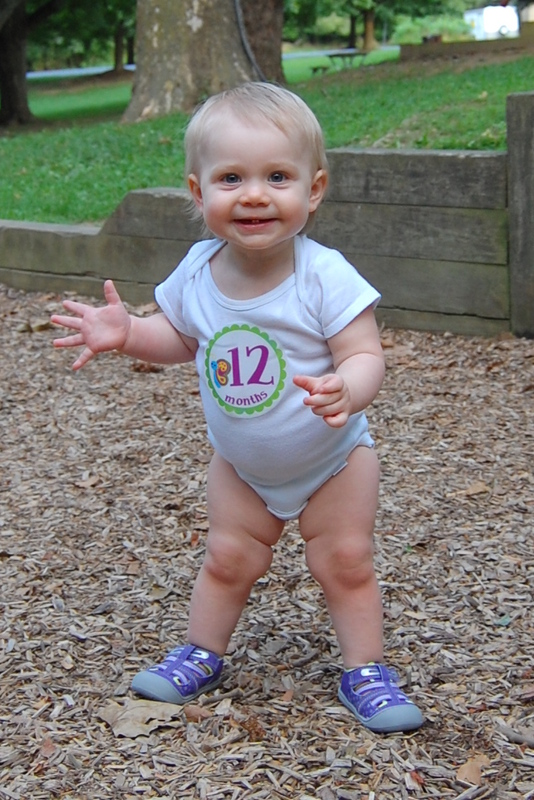 We can’t tell whether her first solo steps are minutes away or still a few weeks away. She’s getting better and better at walking holding our hands or pushing this toy, but when she lets go she usually just slowly lowers herself to the ground. She can walk holding our hands (or just one hand), but she’s still fairly wobbly. She’ll be walking on her own soon, one way or another! In the meantime, Leah is a climber. I keep hearing that girls sit and play quietly while boys jump and climb and wrestle. Not so with our girl! Leah is definitely more of a climber than Caelan was at this age and one of her favorite games involves her getting knocked down when Caelan runs away with a blanket she had just been holding. Maybe the sitting and playing quietly will come when she’s a little older (and we’d more than welcome it!!) but at the moment Miss Leah does love to climb up on anything she can. 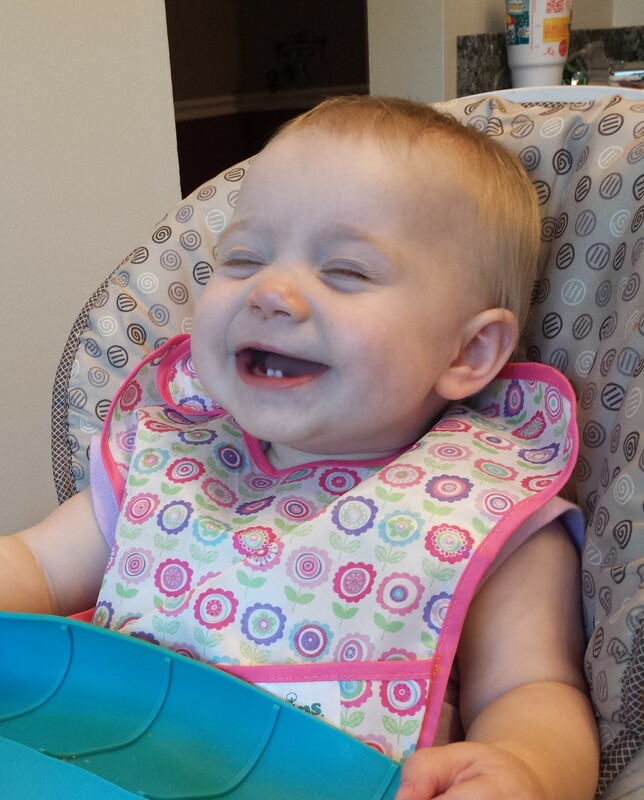 We’re pretty sure Leah’s first word was “all done” (“ah da” – a single word to her) around 11 months old. She also says “uh oh” (“uh uh”) and “hi”. 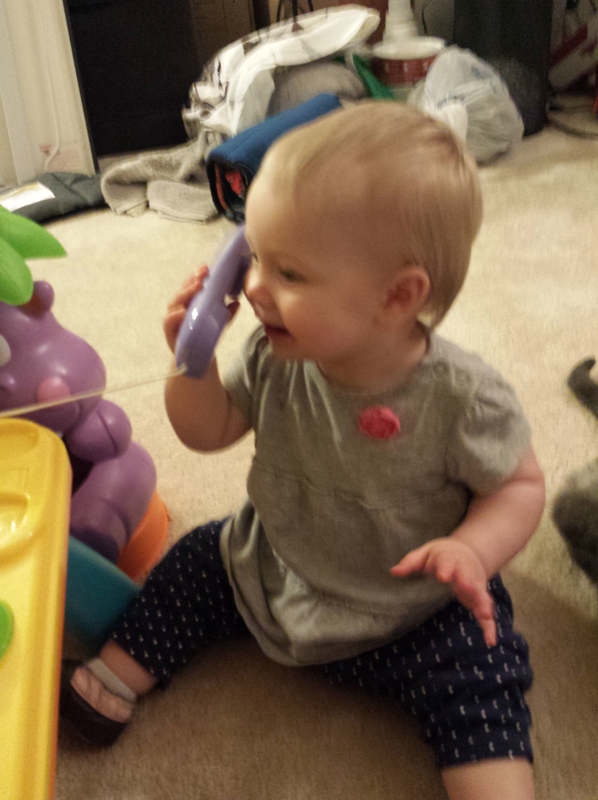 While she does say “mama” and “dada”, they aren’t really directed at us, so I can’t count them as words yet. But she’s getting closer. She does say “da” a lot and she’s always pointing at something so that is likely her default word for things until she figures out the real words. We never really made much progress with sign language with Leah. She will occasionally sign “more” but not too often. Like Caelan, she chose to say the words “all done” (ah da) rather than using the sign for that one. I can’t wait for the word explosions that are likely to happen over the course of the next year! Caelan had some hilarious “substitute” words that Bill and I still laugh about (and even use sometimes – nommy, apalumb, leepin). I am excited to see what Leah comes up with!! It was just about 2 weeks ago that Leah started showing some comprehension of what we were saying and doing. She starts waving goodbye whenever someone gets their shoes on to leave the house. She will point to or crawl to an object if we ask her where it is (it has to be one of only a couple specific things though). I am especially curious to find out what Leah ends up calling Caelan. At the moment, she doesn’t respond if we ask her where Caelan is, but he is definitely one of her favorite people. (Update! 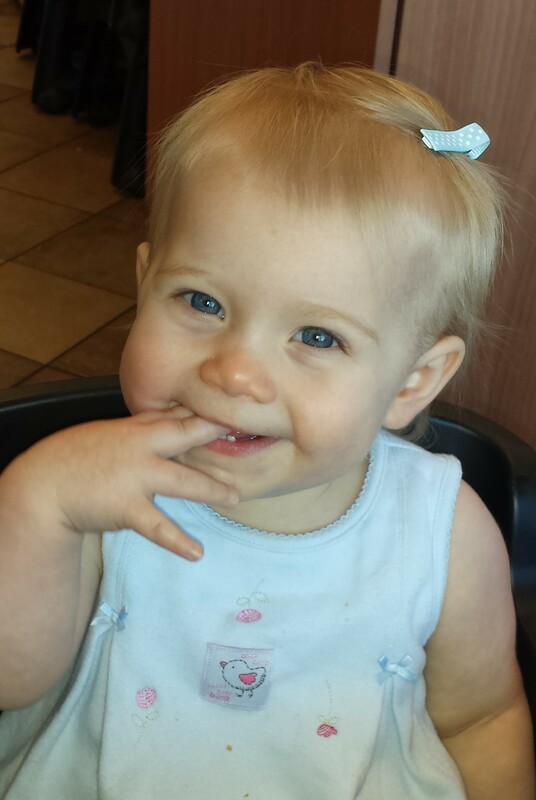 She shocked us by saying “Cay-la” this week when we asked her to say Caelan, but we’re pretty sure it was a fluke. Still…) She loves to follow him around and try to play with him. She yells and tries to get him to yell back and she lights up when she sees him. 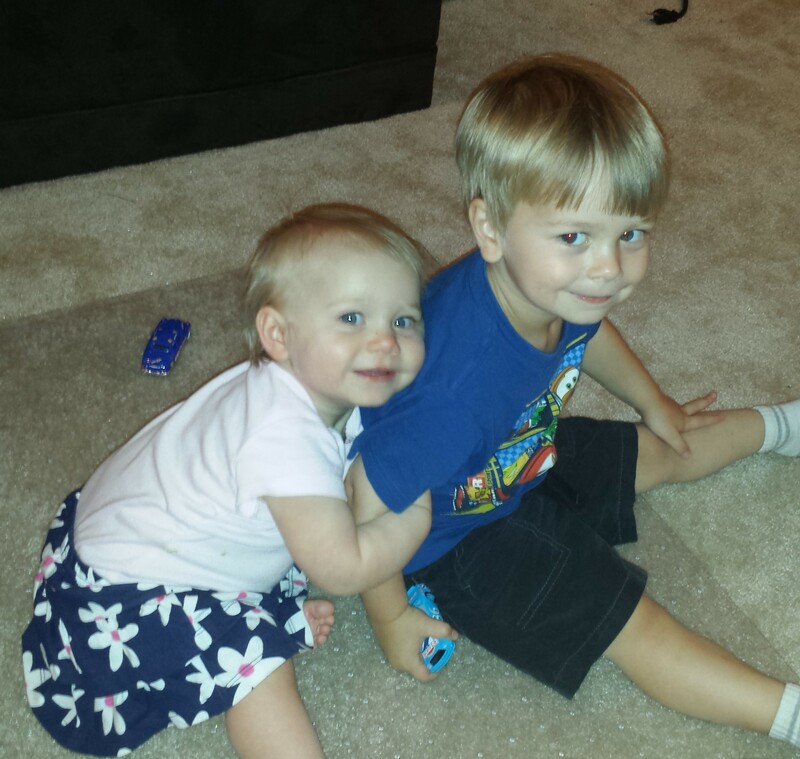 They are definitely starting to play together more and more now that Leah is mobile and into everything. There is the occasional tantrum or argument over who broke a train track (Leah-zilla!!) or who was playing with which toy first – and no doubt that will get worse in the coming years – but for the most part, they get along well. They’ve been sharing a bedroom for 2 months now and even though Bill and I don’t like that they share a room because of the sleep and bedtime issues it causes, THEY like sharing a room, or at least they seem to in the mornings! Also in the past month or so, Leah has entered into a super fun phase where she screams like she’s on fire if you leave the room. It’s awesome. Separation anxiety is normal for her age, but man, I hope it passes quickly. Caelan never went through this so it’s new to us. Thankfully, Leah seems to be fine with being dropped off at daycare or with her grandparents, it’s just when I leave a room in the house. It happens a lot in the mornings since I have to leave her either in her crib or in her high chair while I get dressed and ready for work. Usually Caelan is with her and sometimes that pacifies her, but not always. 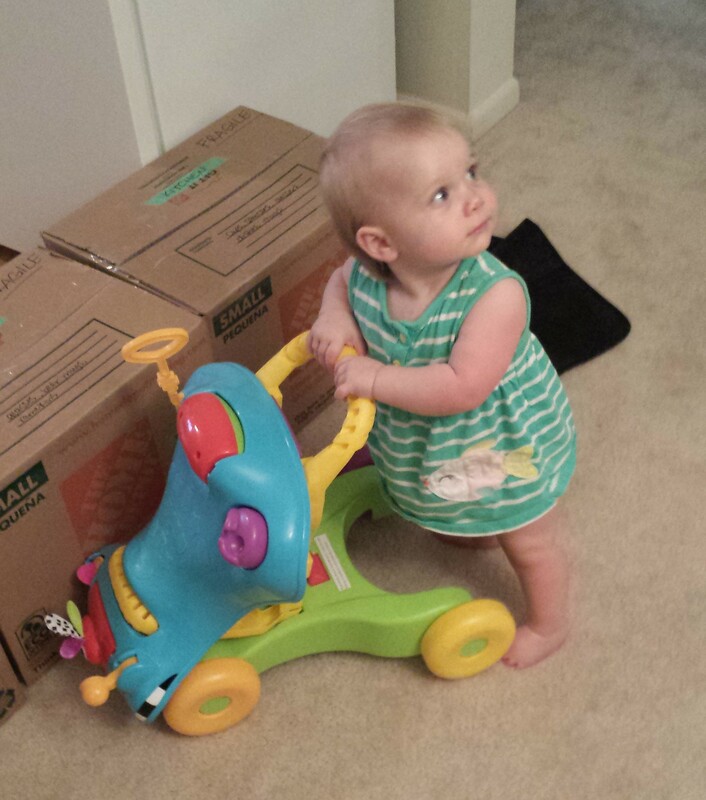 It’s exciting to watch Leah learn how to stand, how to walk, and how to talk. Even though we’ve been through this before with Caelan, it’s STILL just as exciting. The other day, I gasped and clapped as I watched her correct her balance and stand on her own for 7 seconds instead of 5 like the day before. I beamed as she smiled and waved “hello” to Caelan’s preschool teacher. In those moments, I have no memory of her screaming at 1am. There are times when it is absolutely exhausting to handle Leah – like when she’s crying and she doesn’t want to be held AND she doesn’t want to be put down. And now she does this cool thing where she arches her back when you pick her up or try and put her in the car seat or high chair. Not always, but when she does it’s pretty frustrating. And then there are times when I come home after work and she lets out a shriek when she sees me, puts her head down, and charges over to me in a furious crawl and with a huge smile. Those times are more frequent than the difficult times, thankfully. The transition over the past year from 1 kid to 2 kids has been overall more easy than hard, but there have definitely been difficult times. The past few months have been difficult as Leah became more and more mobile and Caelan became more and more of a 3 year old AND we crammed ourselves into a tiny 2 bedroom apartment for the summer. Some days I am exhausted and frustrated (and so is Bill) and other days we seem to have it together and I am proud of how well Bill and I handle our kids. It’s a constant up and down and there never seems to be enough time for anything, but it’s worth it. And I love having a little girl! 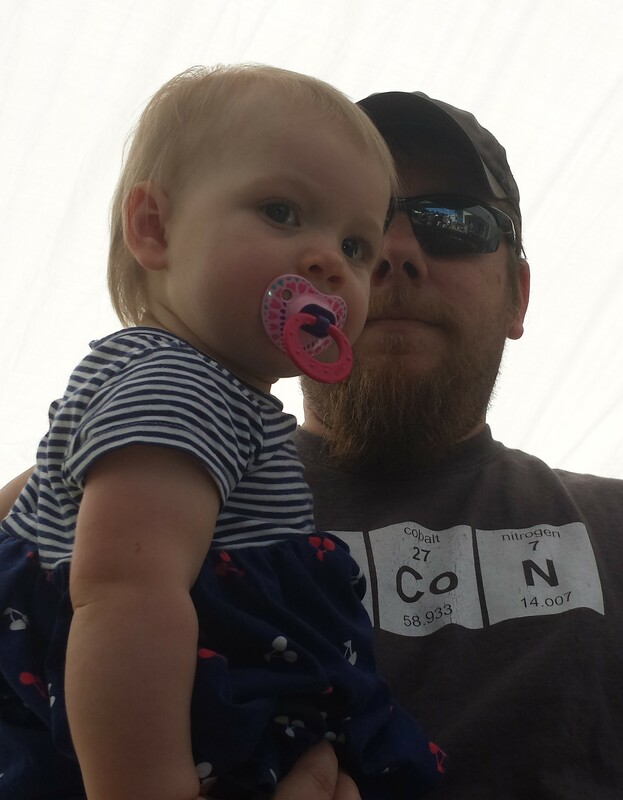 Not that I don’t love having a boy too, because I do, but before Leah was born, I was wondering how I would handle a girl. I always wanted one of each, but after 2 years of being a “boy mom” I wasn’t quite sure how it would go. Of course so far, it’s pretty much the same. 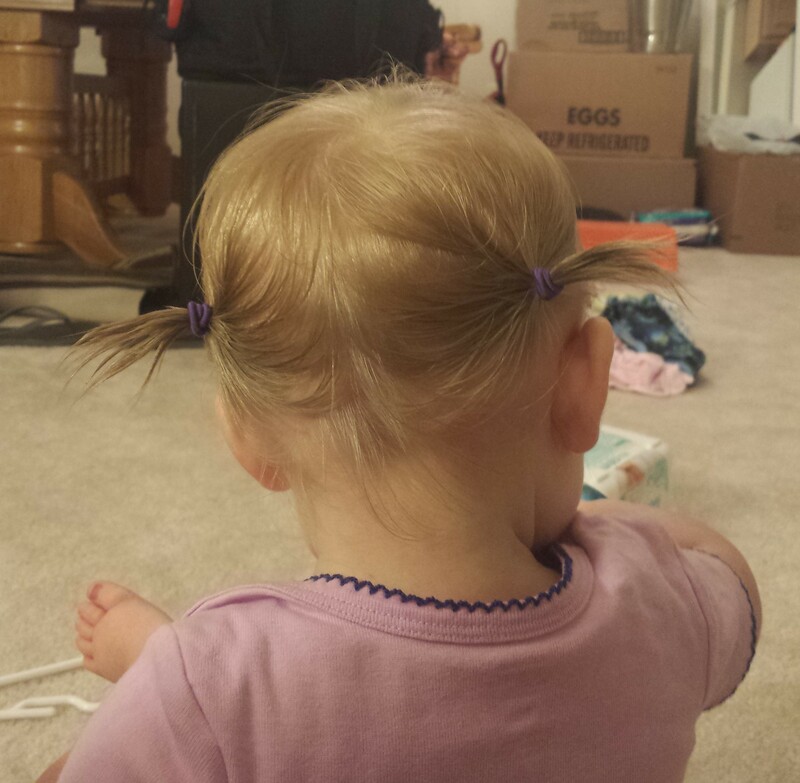 But I like that dresses are an option and that I can buy headbands and hair clips for her. Some people have been surprised by how I dress her due to my being fairly vocal about not being a girly-girl. But her dresses are super cute and sufficiently not frilly. Actually, most of the time, her clothes are pretty neutral and she gets mistaken for a boy more often than not. So while I did feel like just a “boy mom” a year ago, now I feel like just a “mom” 🙂 I love that we’re getting to experience both having a son and having a daughter. 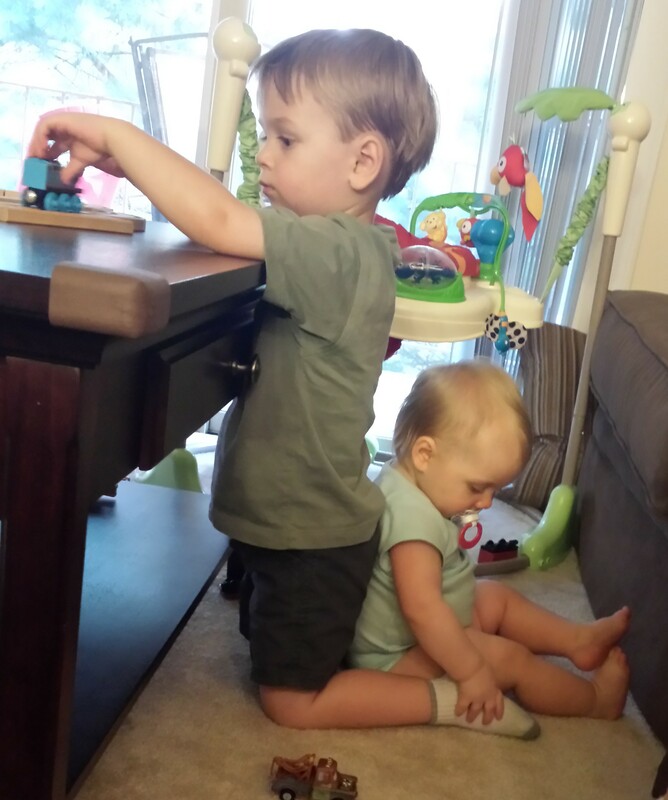 So…onward now into the toddler years!! I can’t believe it. This year has been such a blur and Leah has been “along for the ride” for much of it. I tell myself that it’s good for her. 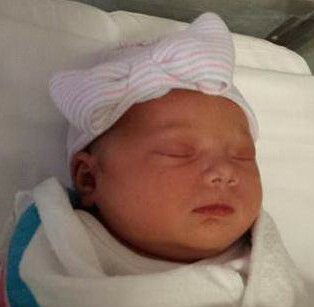 This is the hand she was dealt – being the 2nd child – and I hope she loves it. She falls down more often, she puts more random things off the floor into her mouth (dead bugs – yep, that happened), but she’ll be better for it somehow. She has a big brother who absolutely loves her and looks out for her and she has parents who, while exhausted, love her to bits as well. I mean just look at this face!! We love you so, so much Leah Bug!! Happy FIRST Birthday!!! You are currently browsing the Decorate This blog archives for August, 2014.